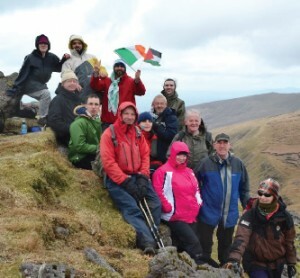 On Sunday 27th September, the COrk IPSC and suportters are meeting for the annual Hillwalk in the Galtee Mountains. (Sponsorship cards are available at the checkout area of the Quay Co-Op shop on Sullivan’s Quay). We are meeting at 11:00am (sharp) outside the Cork Opera house. Please bring warm, windproof, waterproof clothes – and proper hiking boots! Also a packed lunch – and a vehicle, if you have one, but we will be carpooling.